Short-seller Left publishes reports on companies he believes are overvalued or engaged in fraud, and most notably called out Valeant Pharmaceuticals in a 2015 report for allegedly using sham transactions to increase drug sales. As a result, Valeant’s stock eventually dropped by 90 percent. According to the CBC, after Left’s comments, Shopify stock plunged by 11.5 percent on Wednesday, and initially dropped another seven percent Thursday morning at the Toronto Stock Exchange. It then traded lower by almost one percent at $127.78 by early afternoon. 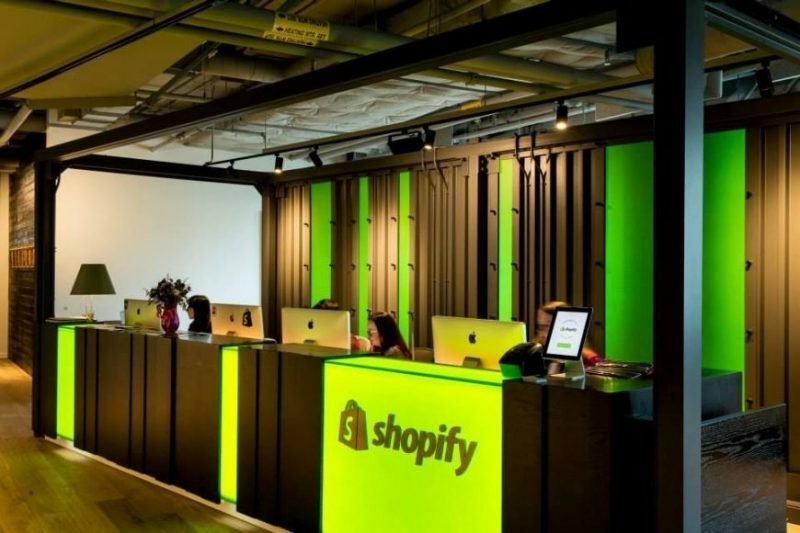 On the New York Stock Exchange, Shopify was at $101.15 USD, down from Tuesday’s close at $120 USD but still above Left’s estimate of its value at $60 USD. In a video, Left alleged participants sell the opportunity to get-rich-quick rather than advertising legitimate products and businesses. He also questioned whether would meet the guidelines set by the US Federal Trade Commission. Shopify released a statement on its website, saying that it “vigorously” defends its business model. The company also shared some numbers, saying that over 131 million customers have bought from a store using Shopify in the last 12 months. It said that stores using Shopify generated $10.7 billion USD in gross merchandise volume in the first half of 2017. “Shopify has always strived to take the path that leads to more entrepreneurs by designing its platform to remove the technical, operational, and financial barriers to enable anyone, anywhere, to build, grow, and scale a business,” the company said.